FUOYE wishes to inform all Staff and Students that the Mid-Semester Break ends on Sunday, 4th June, 2017. Also, FUOYE lecture resumes in the various Faculties and Departments with effect from Monday, 5th June, 2017. 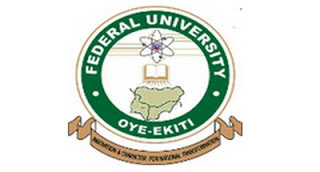 Federal University Oye-Ekiti Management at its meeting held on Tuesday, 30th May, 2017 directed that all teaching and non-teaching staff of the University who hitherto, stayed away from work should resume immediately. Finally, the university management asked the students and staff to resume assuring them safety.